The Court of Appeals (CA) has affirmed the Bureau of Labor Relations’ (BLR) January 13, 2017 annulment of the expulsion of the president of the St. Luke’s Medical Center employee union. 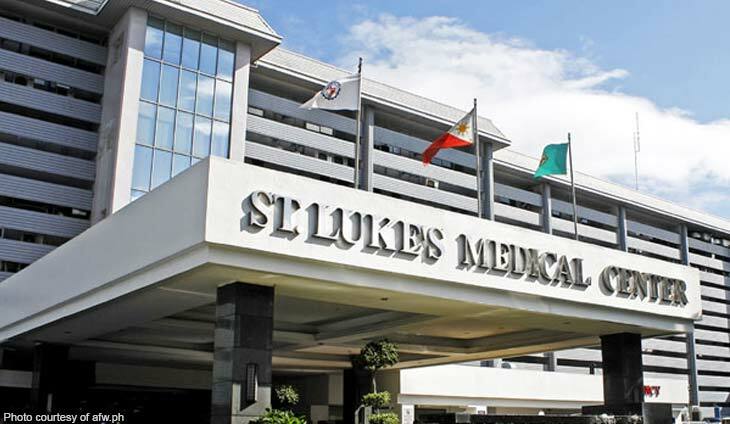 In a recent 10-page decision, the CA Special 14th Division dismissed the petition of St. Luke’s Medical Center Employee’s Association—Alliance of Filipino Workers (SLMCEA-AFW). The union expelled Roldan Clumia as president and member after he walked out of the salary increase negotiations with the St. Luke’s management. Unlike Clumia, the union was satisfied with the management’s offer of a 7% salary increase as a result of a picket that followed the rejection of a 19.5% increase originally sought by employees. The CA said Clumia’s expulsion after only one hearing on November 27, 2015 was flawed because this was conducted by union officers whom he hastily expelled too. Although Clumia was notified of the hearing, his alleged anti-union activities were not even discussed during the first and only hearing held on his case. The hearing was adjourned after only half an hour because of hostilities. The court said the union cannot just say that Clumia’s acts “speak for themselves” without proving the allegations. It agreed with the BLR that the union failed to establish the allegations that Clumia presented his own collective bargaining positions, appointed his representatives, built ties with Kilusang Mayo Uno (KMU) and joined a protest without the executive board’s approval. “Their disregard of Clumia’s rights as President and union member resulted in his expulsion without being accorded the full benefits of due process,” read the decision penned by Associate Justice Mario Lopez.